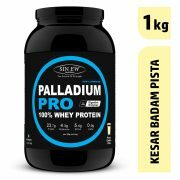 Whey Protein Palladium Pro contains Whey Protein Hydrolysate (WPH) as primary source, which provides 23.7 gm of protein in a serving of 30 gm. 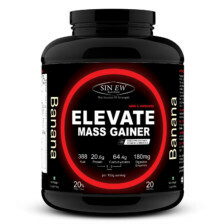 Each serve provides you 5.4 gm of naturally occurring BCAA and 4.2 gm of Glutamine. 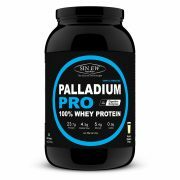 Sinew Nutrition Whey Protein Palladium Pro is instantized to mix easily using just a glass & spoon. Sinew Nutrition Whey Protein Palladium Pro contains just 0.9 gm of carbohydrates and 0.025 gm of cholesterol in each serving. 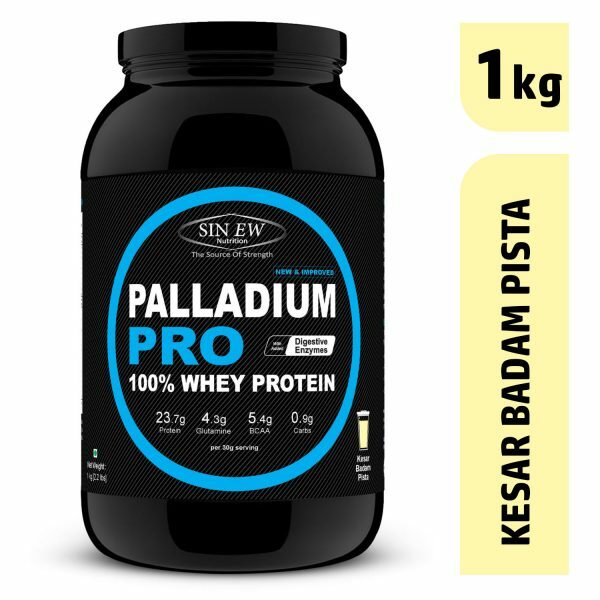 Sinew Whey Protein Palladium PRO is the ultimate protein powder for the body builder & sport enthusiast who love to do strenuous work out session for longer period of time to give their best as it is made from the blend of 100% Whey Protein Hydrolysates & Whey Protein Concentrates. 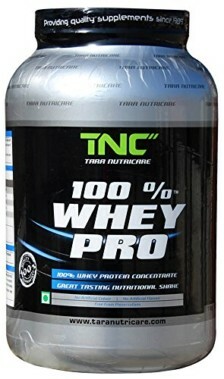 Sinew Palladium Pro is made of ultra-pure form of whey protein(WPH) which helps to improves muscle buildings faster than any other form of protein which helps to digest and absorption of protein recovery quickly after post workout session when it is required to intra-workout protein consumption. Simultaneously rigorous workout sessions for 2-3 days which often need for athletes, body builders to achieve their goal our palladium pro helps them to energised during the session and gives them extra strength and also helps to reduce muscle breakdown and enhance overall performance. 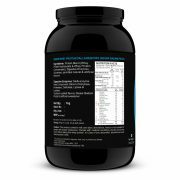 Palladium pro also helps to support lean muscle growth for individuals who need to lose weight or are simply lacking protein in their diet. 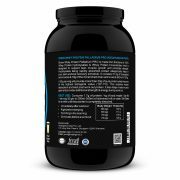 High Quality essential amino acid & BCAA per serving of palladium pro helps reduce muscle soreness faster and helps athletes and body builders to healthy fit and active to do high intensity workout sessions for multiple times a day. 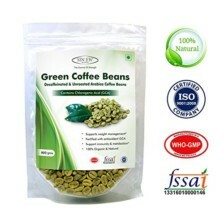 It contains 37.2 gm of 9 essential amino acids & 18 gm of the 3 branched-chain amino acids (BCAA) /100 gm. 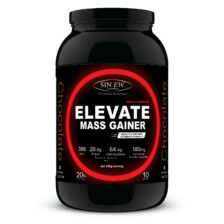 Each 30 gm serving will provide more than 23.7 gm of pure protein which has one of the highest biological value (107-110). This enables palladium pro instant absorption and best post work out protein for intense sessions. Our palladium Pro has not only high quality nutrients but also has an amazing taste. 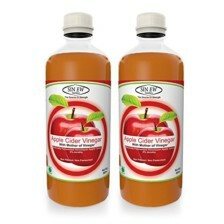 You can choose from wide range of flavours so you feel fresh after your high intense workouts. Mix 1 serving 30 gm to 200 ml to 250 ml of milk or water. Stir for about 20 seconds or until powder is completely dissolved. Drinking a shake of palladium pro mixed with cold water or milk within 30 minutes of finishing your training session to get best results.